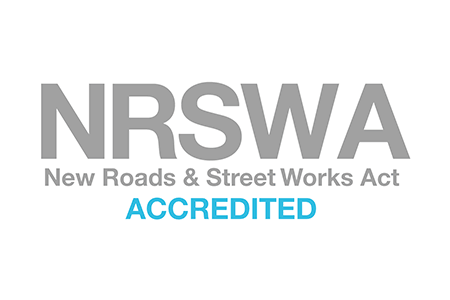 Throughout our 12 successful years within the industry we have gained valuable knowledge and experience which is used to ensure each and every job we take on is carried out to the highest standard possible. We are proud of the great results we achieve and work with professionalism and efficiency to ensure these results are consistent. Our reliable team of experts can provide affordable solutions to both domestic and commercial customers. 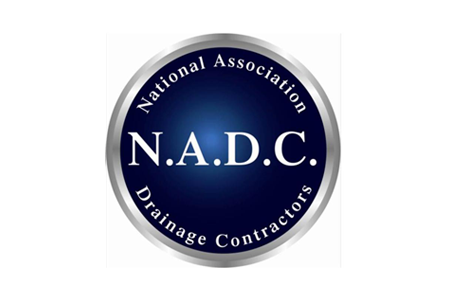 We specialise in the repair of damaged drains and the restoration of blocked drains. We have come across a wide range of situations that have required our help. We can assure you we have the tools and skills to help you no matter how small or large your requirement is. 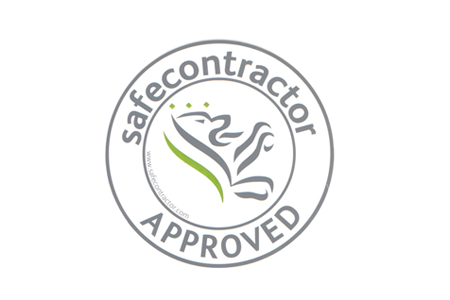 When it comes to your home or property, we know how important it is to ensure you can trust the contractors you hire. We work with an emphasis on providing our customers with a complete service from start to finish. Approved by Various Industry Officials. Complete Drainage has been checked, vetted and approved by various trade officials. 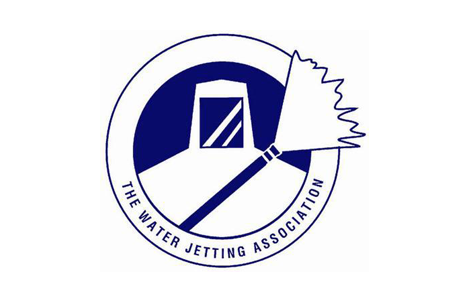 We take our responsibilities as a drainage contractor seriously and therefore ensure we are always working to the health and safety standards set within the industry. We want to be the company you can rely on in times of need. That is why we offer a 24 hour emergency service that aims to eliminate stress and provide a smooth and simple solution as fast as possible. We have earned an impressive reputation for our excellent time-keeping and high standard workmanship. Our team is committed to upholding this reputation. We offer fixed prices for our services and a free quote can be provided upon request. We also offer discounted priced for all OAP and armed forces. Call us today to speak directly to one of our professionals and find out what we can do for you.